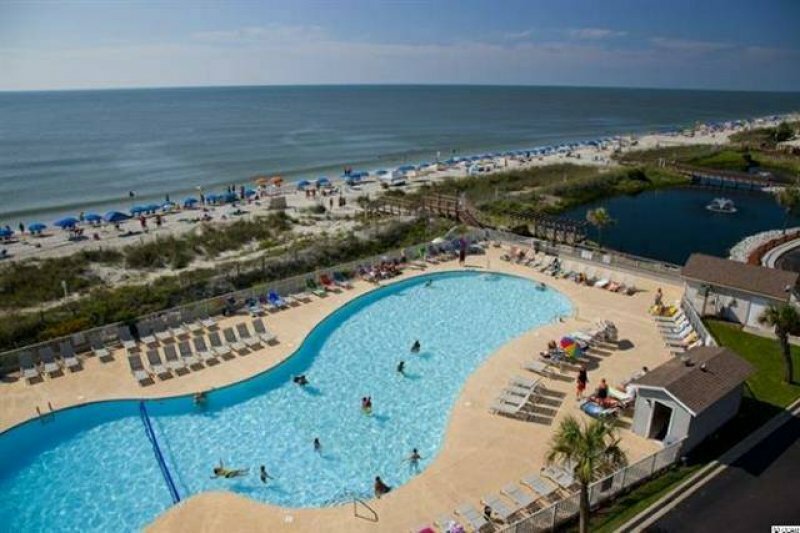 Magnolia Pointe 103-4887-- This 2 bedroom 2 bath condo has everything you may need while on vacation. The newly updated and freshly painted condo has a king bed in the master bedroom and 2 twins in the 2nd. The fully equipped kitchen offers you every thing you may need to make that special meal for the special someone or group. 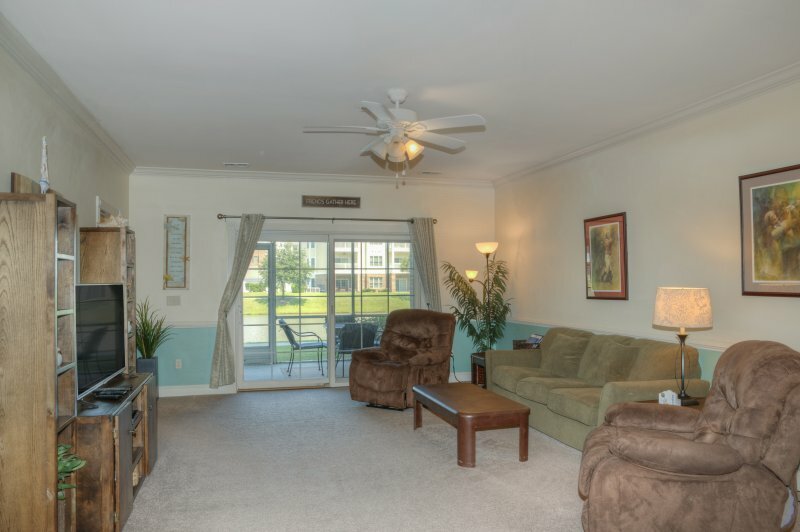 The condo is located on the first floor over looking the 17th hole at Myrtlewood and has a screened in porch where you can sit back and relax after a long day. The condo comes with 3 flat screen tv's along with free high speed internet for you to enjoy. 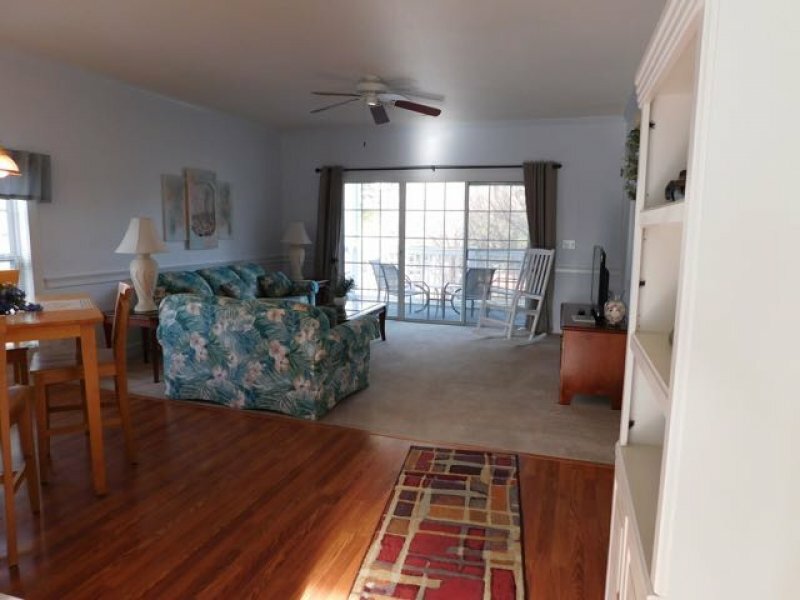 Description Magnolia Pointe 103-4887-- This 2 bedroom 2 bath condo has everything you may need while on vacation. 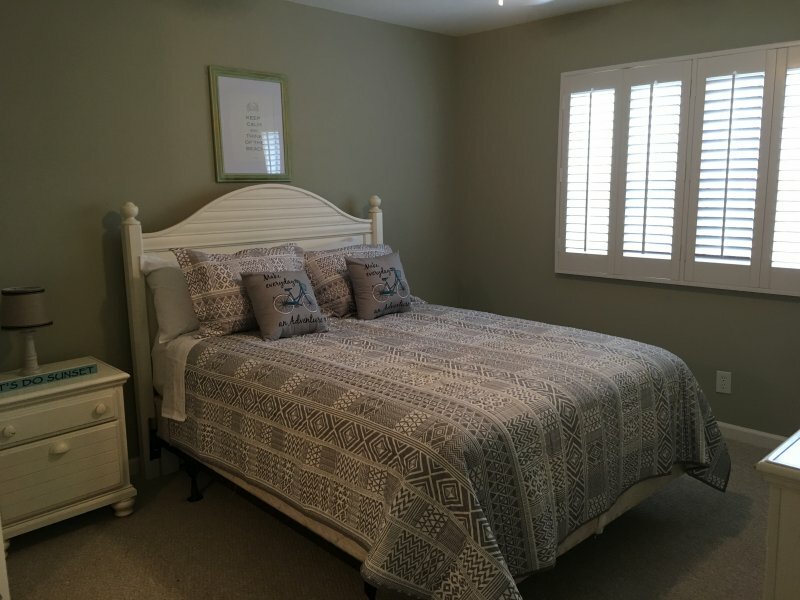 The newly updated and freshly painted condo has a king bed in the master bedroom and 2 twins in the 2nd. 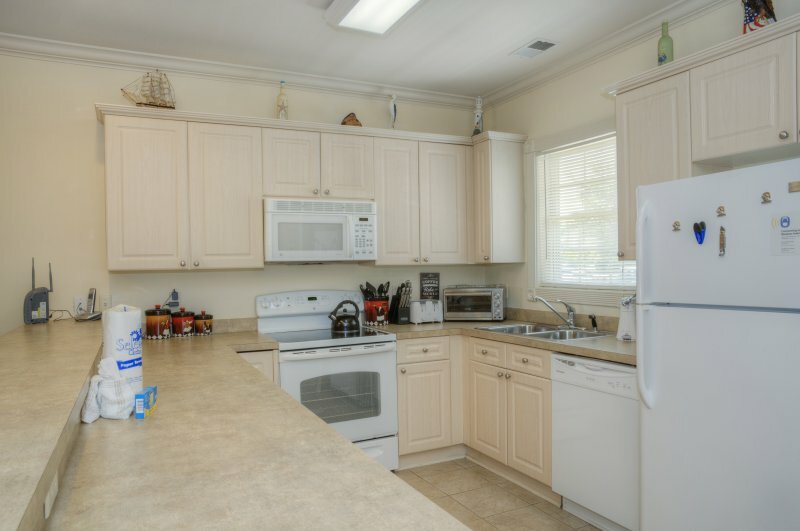 The fully equipped kitchen offers you every thing you may need to make that special meal for the special someone or group. 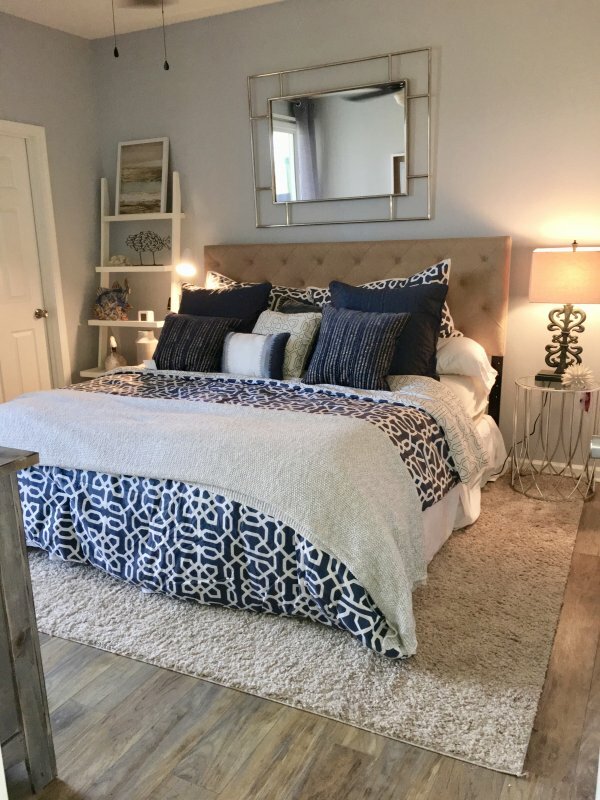 The condo is located on the first floor over looking the 17th hole at Myrtlewood and has a screened in porch where you can sit back and relax after a long day. The condo comes with 3 flat screen tv's along with free high speed internet for you to enjoy. 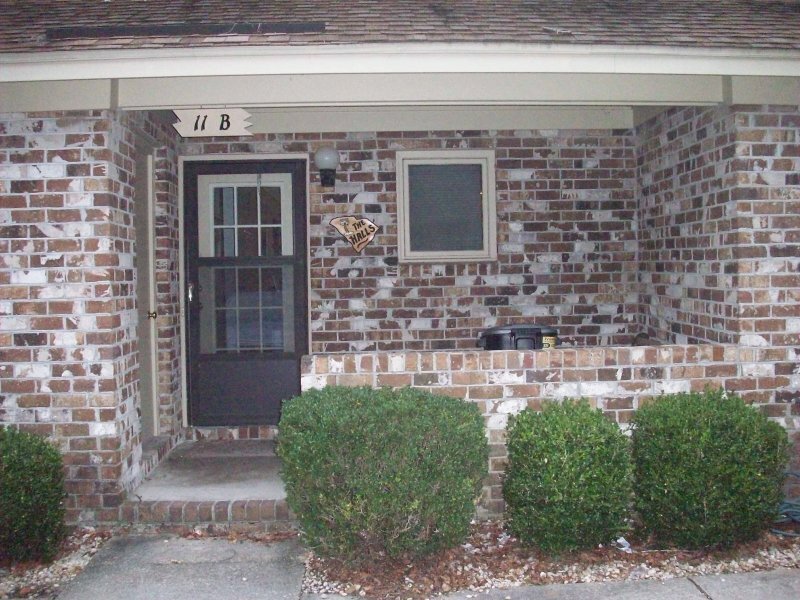 Magnolia offers 1, 2 and 3-bedroom condo rentals in the center of fabulous Myrtle Beach, SC. 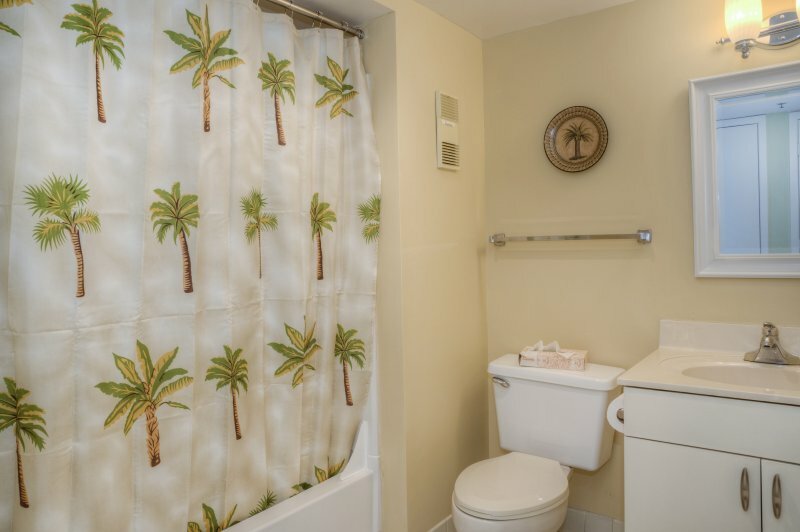 Each unit offers an abundance of space and privacy. 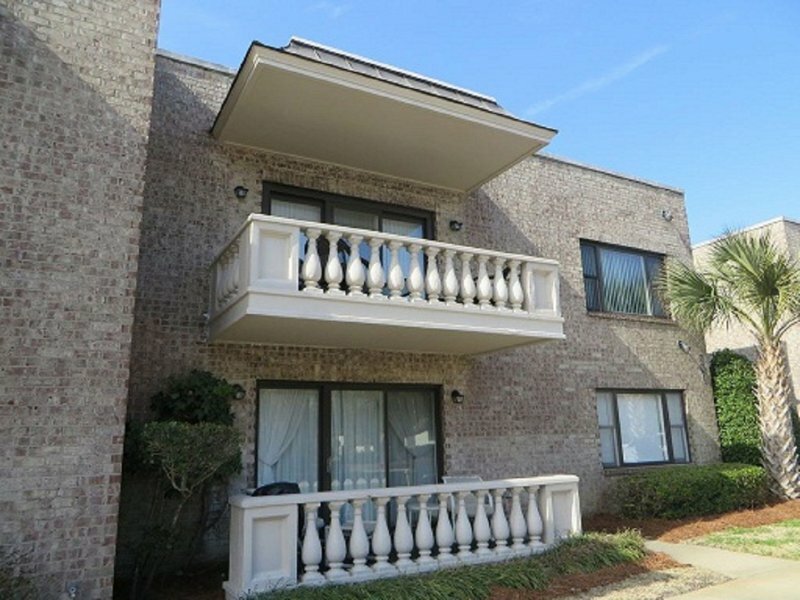 Surrounded by the lush, rolling fairways of Myrtlewood Golf Club, these spacious Myrtle Beach condo rentals feature a full kitchen, generous living area, daily housekeeping service options, outdoor pools with patio grills and easy access to the beach. 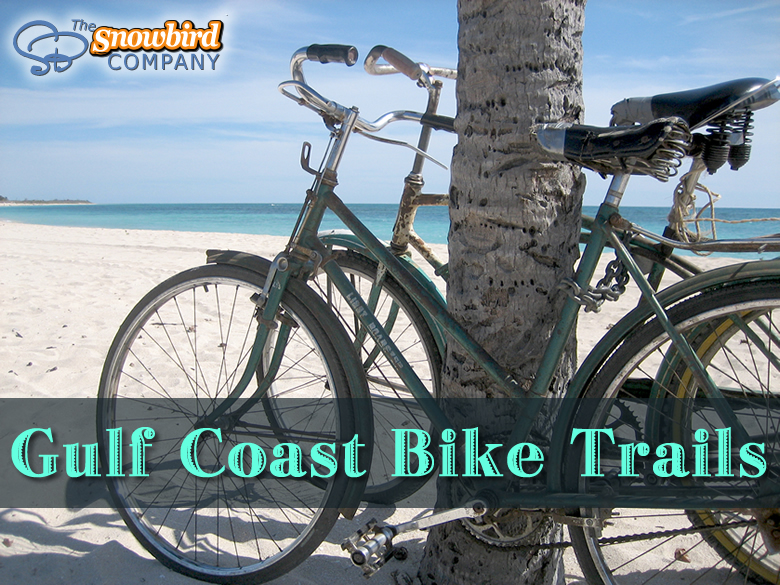 Plus, you’re just moments away from all of the area’s hottest attractions and Broadway at the Beach. 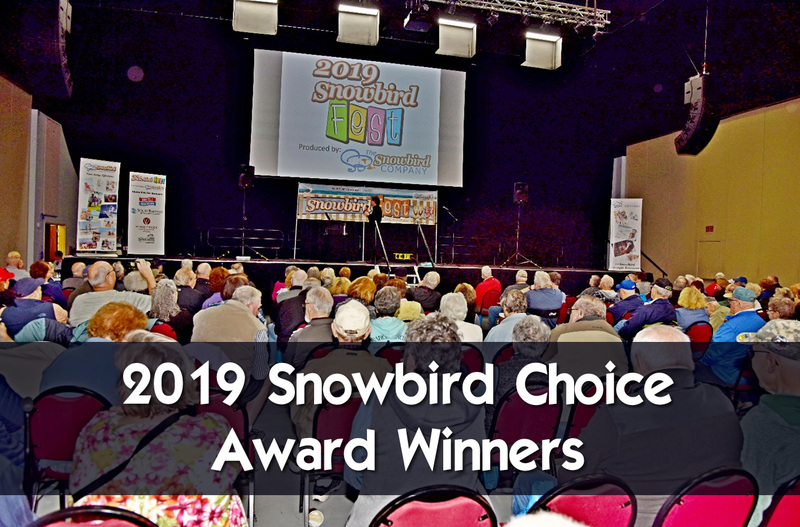 For special events Magnolia is conveniently located close to the Myrtle Beach Convention Center and minutes from the Myrtle Beach International Jetport. If you’re traveling by car, our great location on Highway 17 Bypass gives you easy access from every direction. 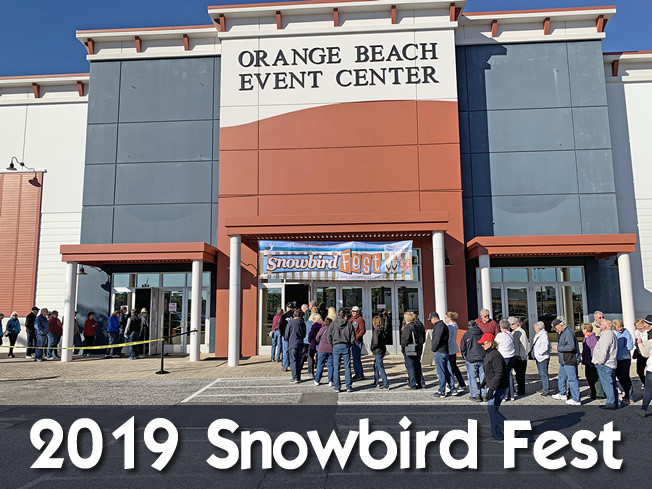 Plus, we keep you close to all of the area’s best shopping, dining, entertainment, golf and sightseeing, from North Myrtle Beach to the center of it all – and beyond! 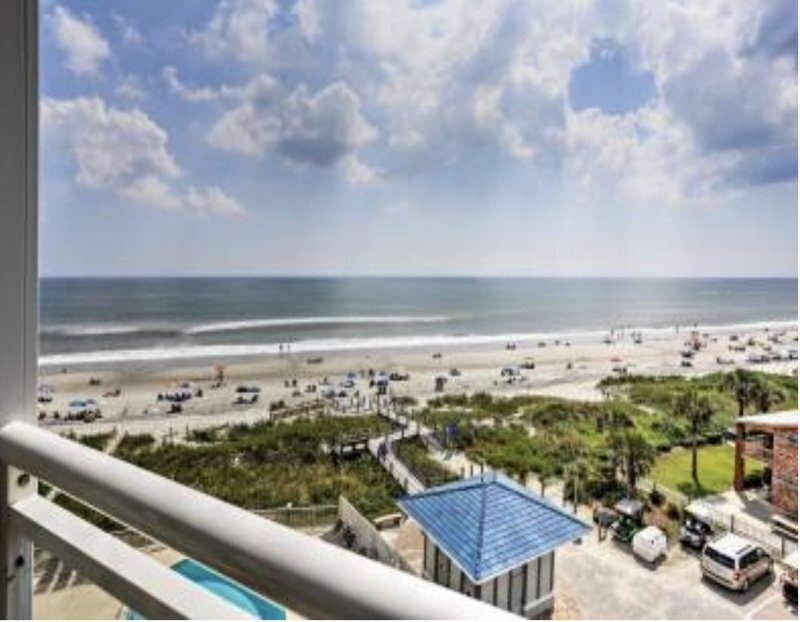 Low rates, golf and entertainment packages, attraction discounts, spacious accommodations, luxury apartments, a full complement of conveniences and easy access to everything Myrtle Beach has to offer make Palmetto Vacation Rentals Magnolia the perfect destination for your Grand Strand Vacation.